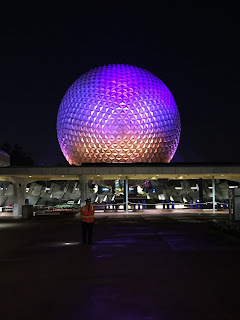 This would appear to be a typical night shot near the entrance to Epcot. However, it was actually taken last week just before sunrise. It is another photo from the morning of the Princess Half Marathon. 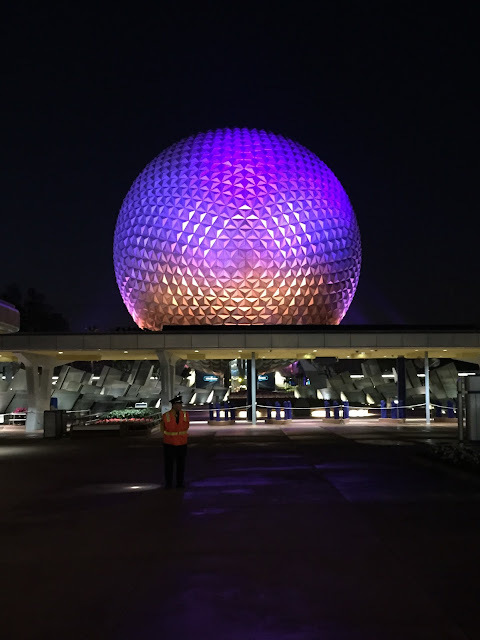 We parked at Epcot and were headed to the monorail to go to the Magic Kingdom when I snapped this picture.